A tyre company in Kent has been fined £1 million and ordered to pay a further £99,485 after a young employee was killed when a tyre exploded. The 21-year-old worker from Canterbury was repairing a punctured tyre in a dresser-loaded shovel when the tyre exploded. He was working for Watling Tyre Services Limited when the incident happened and an investigation by the Health and Safety Executive (HSE) took place following the accident. The HSE found that the company did not take adequate measures to protect the employee. Businesses have a duty of care to their employees and taking out employers' liability insurance is a big part of this. The HSE investigation found that Watling Tyre Services did not properly maintain the equipment the worker was using to repair the tyre. In addition, he was working on his own and was not properly trained to carry out the work he was doing. The business had already pleaded guilty to breaching Section 2(1) and 3(1) of the Health and Safety at Work Act 1974 at a hearing in January. 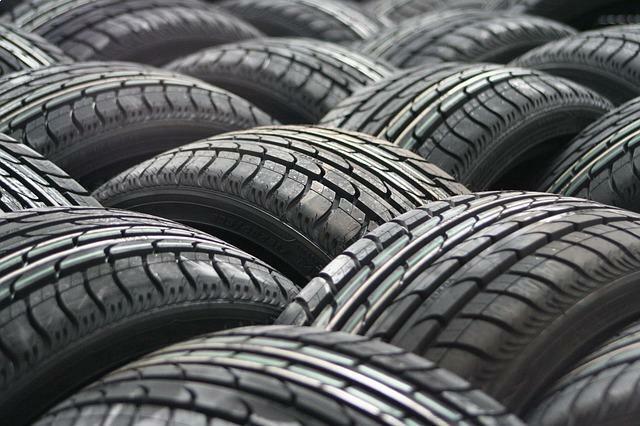 The HSE publishes information about carrying out work like tyre repair safely. Its website lists the possible dangers from working with tyres as including injuries from using hand tools and the rupturing or bursting of tyres, involving the 'violent separation of the component parts', which often causes serious injuries and fatalities, such as in the case above.